Court cannot exercise this limited power of deferring the proceedings before it suo motu, the bench said. The Supreme Court, in Kinnari Mullick vs. Ghanshyam Das Damani, has held that Section 34 (4) of the Arbitration and Conciliation Act 1996, does not empower the court to relegate the parties before the Arbitral Tribunal after having set aside the arbitral award in question. 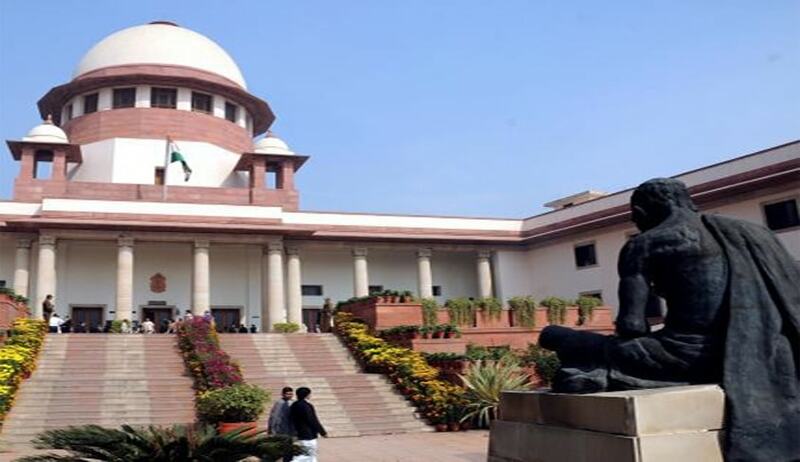 A three judge bench of the apex court headed by Justice Dipak Misra held that the limited discretion available to the court under Section 34(4) can be exercised only upon a written application made in that behalf by a party to the arbitration proceedings and the court cannot exercise this limited power of deferring the proceedings before it suo motu. In the instant case, a division bench of the Calcutta High Court, while setting aside the award in question, also directed, without there being any application of either parties, to send back the award to the Arbitral Tribunal for assigning reasons in support of the award. The apex court bench observed that the respondent did not make such a request before the single judge in the first instance and also failed to do so before the rejected the appeal of the respondent. “Moreover, before formally setting aside the award, if the party to the arbitration proceedings fails to request the Court to defer the proceedings pending before it, then it is not open to the party to move an application under Section 34(4) of the Act. For, consequent to disposal of the main proceedings under Section 34 of the Act by the Court, it would become functus officio. In other words, the limited remedy available under Section 34(4) is required to be invoked by the party to the arbitral proceedings before the award is set aside by the Court,” the bench held. The bench also quoted in approval a Madras High Court decision in MMTC vs Vicnivass Agency, wherein it was held that the court has only two sets of powers under the Act after the award is pronounced viz., (i) to set aside the award under Section 34(2); or (ii) to adjourn the proceedings to enable the arbitral tribunal to resume the proceedings or take such other action as in the opinion of the tribunal will eliminate the grounds for setting aside the arbitral award.